IRON COMPANY Athletes are men and women that possess the Forged Passion necessary to propel them from just being good to becoming the best. You’ll find them in CrossFit boxes, in powerlifting meets, on stage in bodybuilding competitions and out on the field. 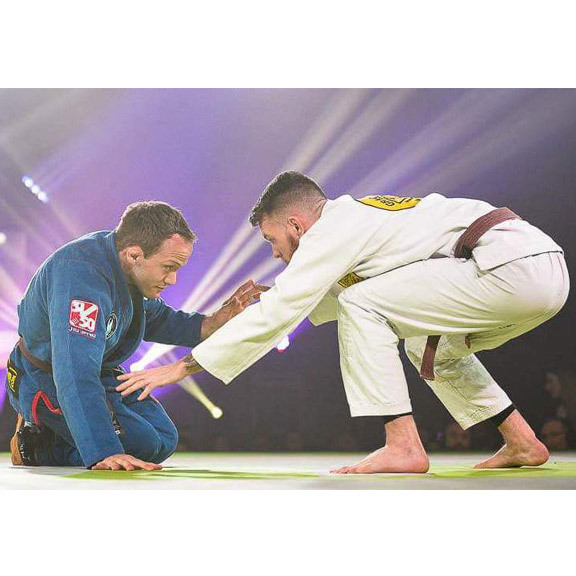 Each athlete has their own inspirational story to tell, a string of incredible accomplishments and very unique strengths and abilities that makes them stand out in their sport. Come back often to check out our latest IRON COMPANY athletes. 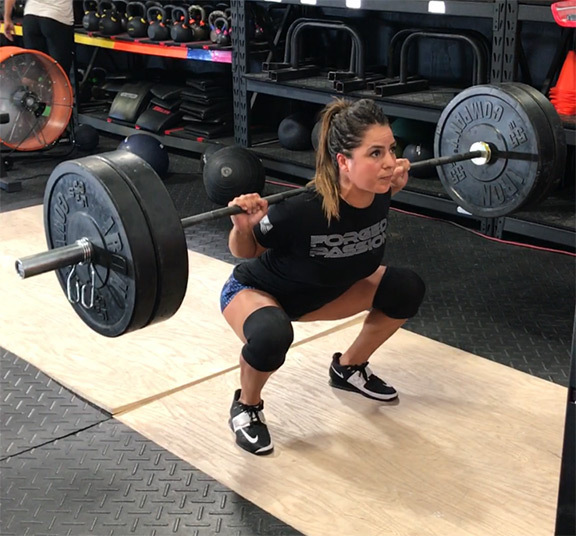 Jackie Perez is a Crossfit athlete and coach out of CSA GYM in Dublin California. Growing up she played every sport she could and continued throughout high school and college. She obtained her BS in Kinesiology with an emphasis in Physical Education teaching from California State University East Bay Upon graduating she gained some weight and knew something had to change. She began her career in Fitness and personal training because she wanted to get fit and learn how to help others do the same which quickly became her passion. After working at 24 hour fitness as a Master Trainer for a few years she found Crossfit. 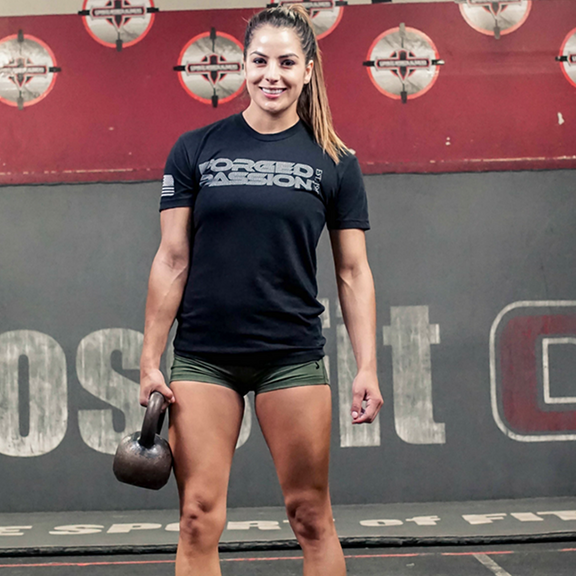 Crossfit took the place of competitive sports and her new goal wasn't only to get in shape, now it was to get to the Crossfit Games. 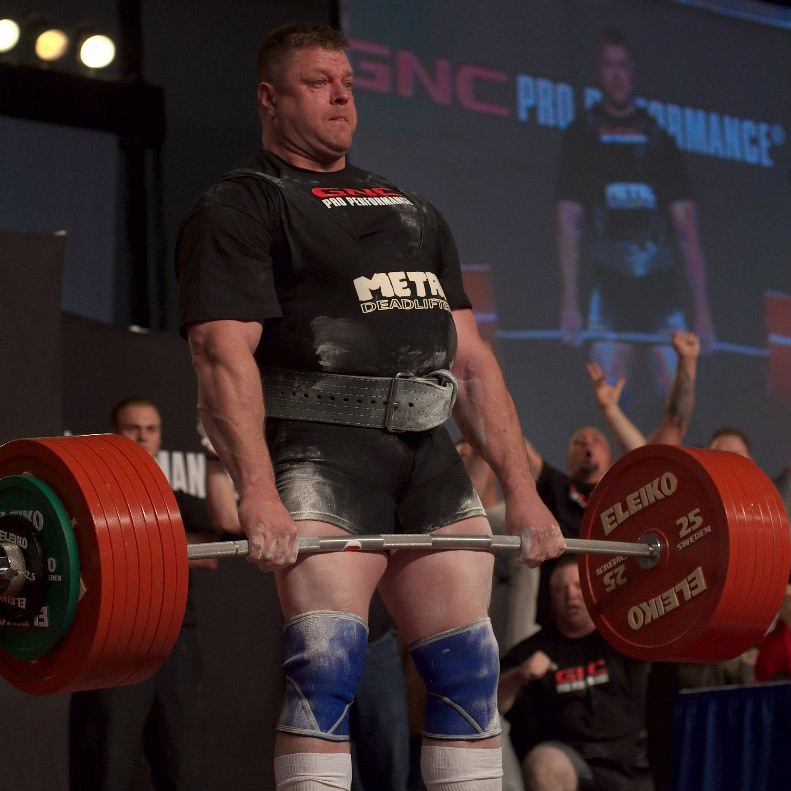 Brad Gillingham is a 6 time IPF World Powerlifting Champion and a 13 time USAPL National Powerlifting Champion. Brad has won 34 Major Events. Brad has set IPF Open World Records in the 120+ kg Class with a 395 kg (870 lbs.) 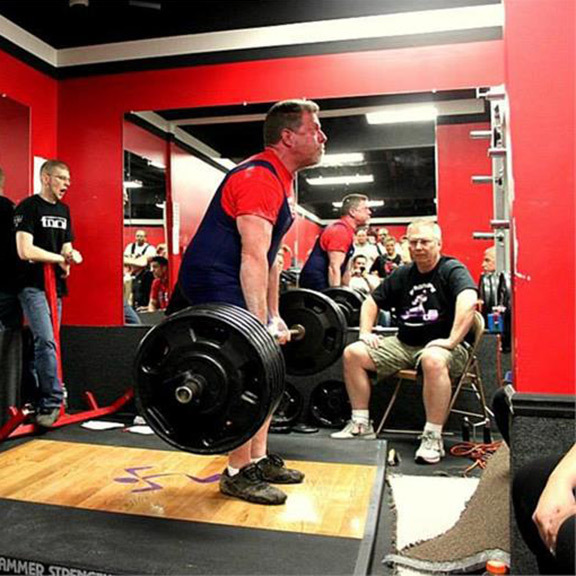 deadlift at the 2011 IPF Pacific Invitational in Melbourne, Australia, and a 397.5 kg (876 lbs.) 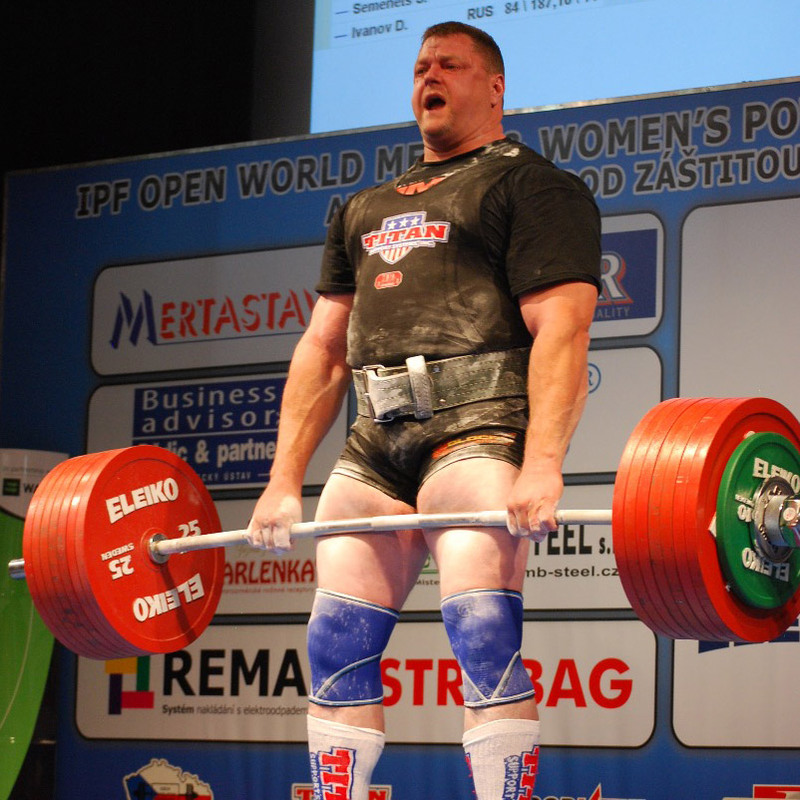 deadlift at the 2011 IPF World Championships in Pilsen, Czech Republic. Brad set the IPF Open Classic (RAW) World Record deadlift at the 2013 IPF Classic World Championships in Suzdal, Russia with a 375 kg (826 lbs.) deadlift. 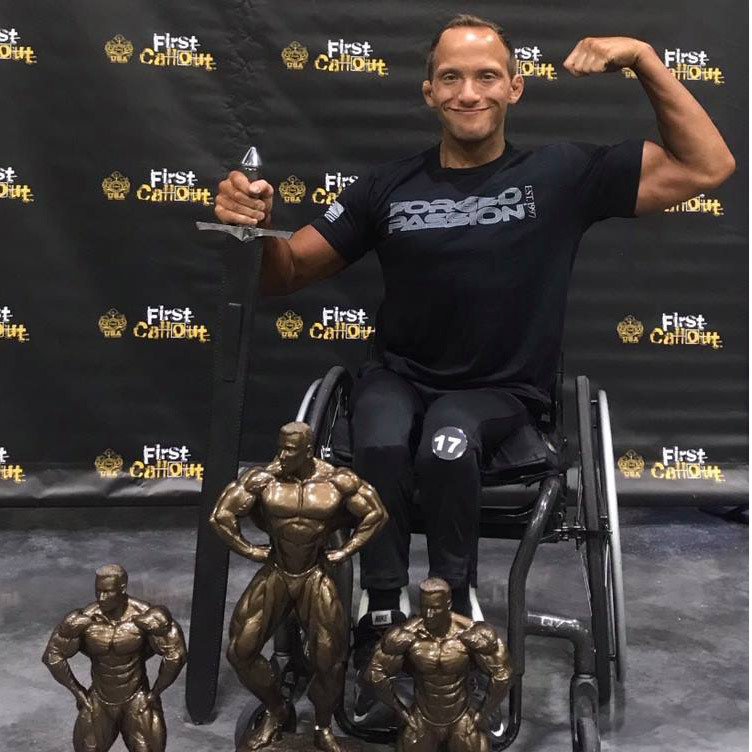 Brad has set 16 IPF Masters World Records with highlights being a 400 kg (881 lbs.) deadlift at the 2010 IPF World Championships in Potchefstroom, South Africa and a 1057.5 kg (2331 lbs.) Total at the 2008 IPF Masters World Championships in Palm Springs, California. He is a 6’ 5” athlete with a competition weight that ranged from 120-145kg. 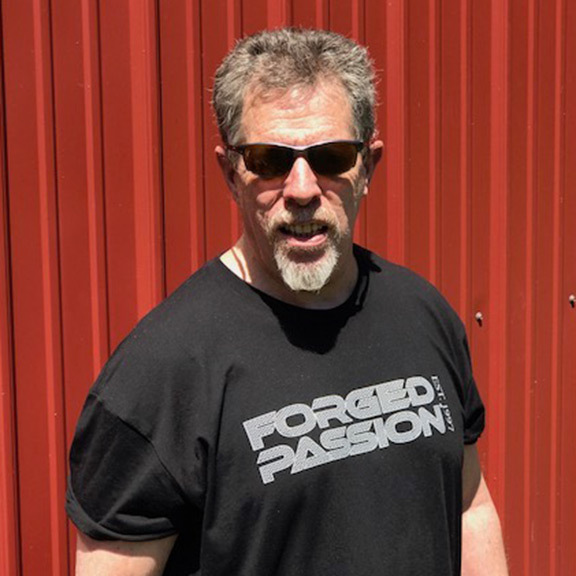 Brad was inducted into the International Powerlifting Federation (IPF) Hall of Fame in November 2006, and into the IPF North American Powerlifting Federation (NAPF) Hall of Fame earlier that same year. 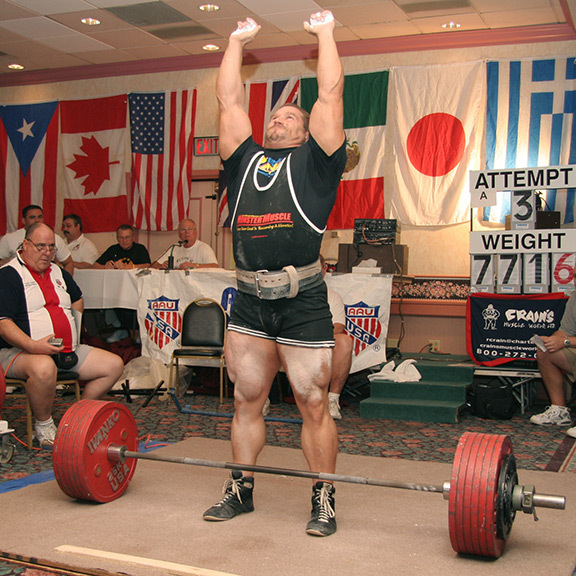 Brad was a U.S.A. Powerlifting (USAPL) Brother Bennett (Hall of Fame) Award recipient in 2003. 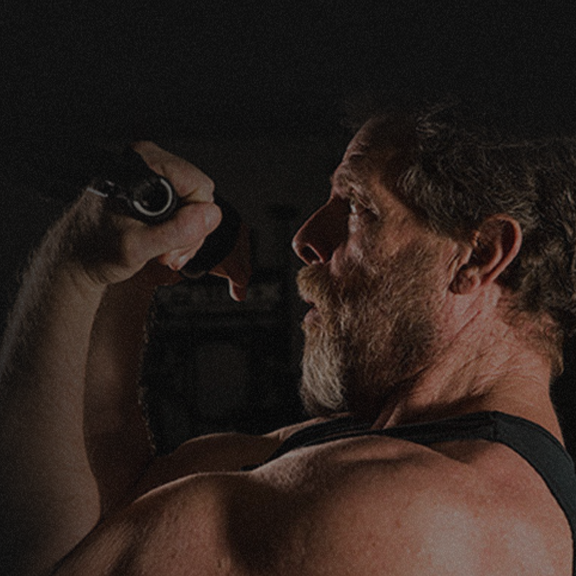 He was inducted into the Minnesota Chapter of the National Strength Coaches Association (NSCA) Hall of Fame in 2010. 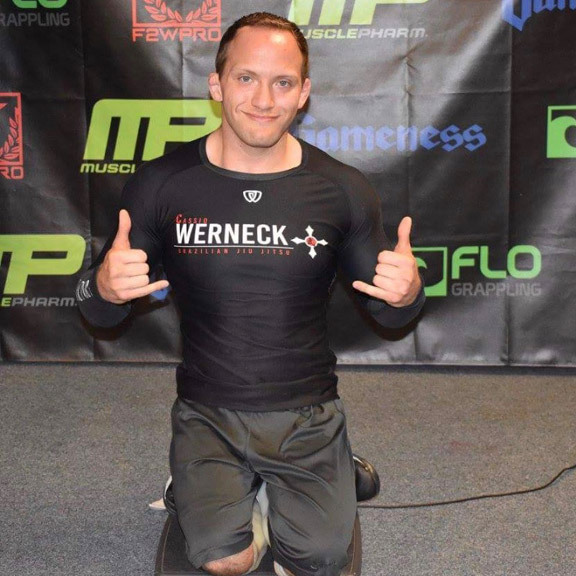 Brad has multiple publications including the Brad Gillingham Deadlift and Training DVD, Brad Gillingham Deadlift Training Manual and has authored multiple strength training articles. He is currently the head strength coach at Jackals Gym in Minnesota. See Brad Gillingham on Wikipedia. I am a CrossFit and Olympic weightlifting athlete out of Put It Up Crossfit in Orem, Utah. Growing up I tried to play any sport I could, but my favorites were gymnastics and basketball. When I moved away for college I missed that competitive feeling, so my boyfriend introduced me to Crossfit. I’ve been doing Crossfit since March of 2016 and I keep inching closer to my chance and goal of competing individually at regionals. Currently I have my AS in science and am going to school for Dental Hygiene to obtain my bachelors in Science, my life is a little crazy right now with school, but training is still a huge part of my daily life. My training consists of 5-6 days in the gym while taking 1 day off completely and spending it with the people I love most in my life. 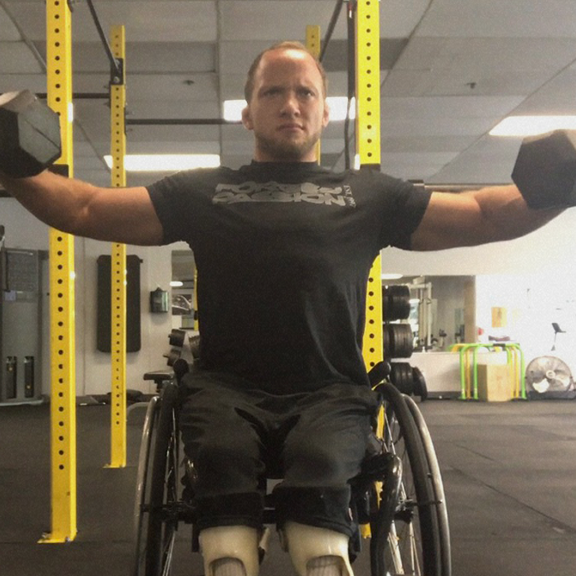 I will usually go into the gym and start my training off with some Olympic lifting, some skillcons and finishing the sessions of with 1-2 metcons per day. As I stated before, for Crossifit my goal is to make it individually to regionals, but for lifting my goal is to make it as far as I can as a 53Kg weightlifter this year instead of a 58. Training as hard as I do isn't just to reach those goals, it is also to see how much I improve per year and be the best version of me possible.